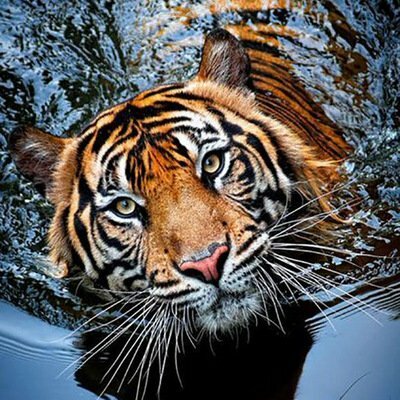 Save the tigers before they are silent forever. 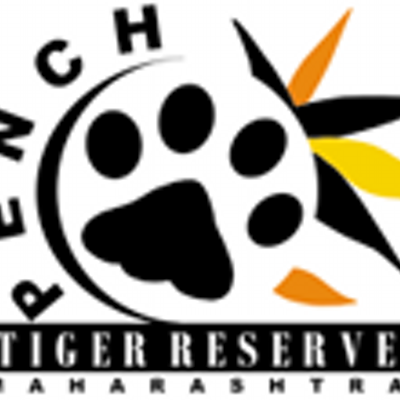 There are 48 tiger reserves in India which are governed by Project Tiger which is administered by the National Tiger Conservation Authority. 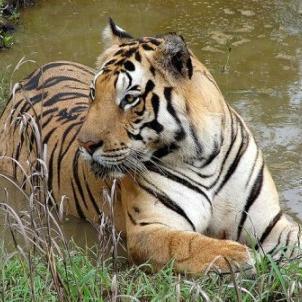 India is home to 70 percent of tigers in the world. 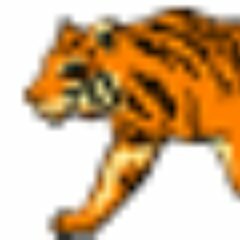 In 2006, there were 1,411 tigers which increased to 1,706 in 2011 and 2,226 in 2014.India Tiger Population Increased at the average rate of 6% Per Annum from 2006. 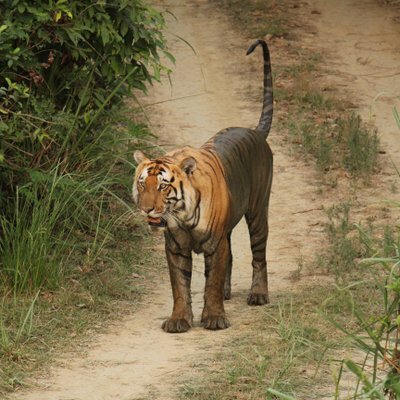 Why should we save the Tiger?